Here’s a fun twist on a classic! These would be perfect for parties, baby showers, or just a fun treat for your kids. 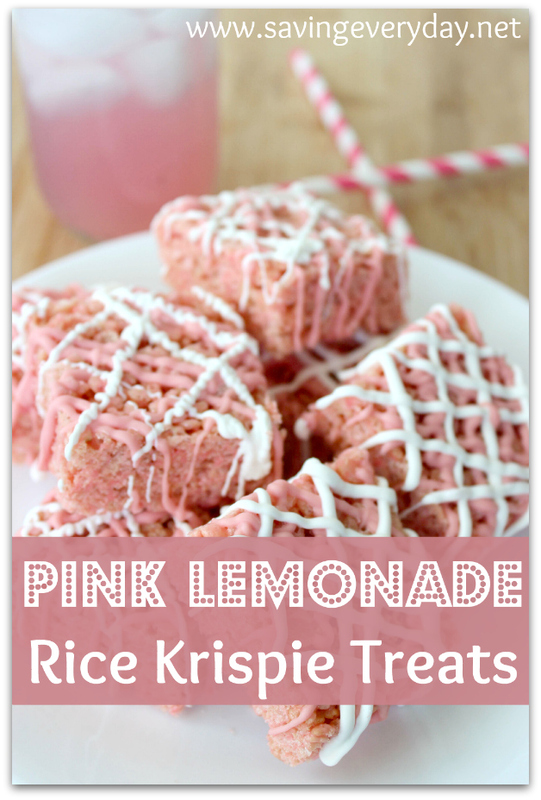 Plus, they are so easy to make that it’s a great way to get kids in the kitchen! 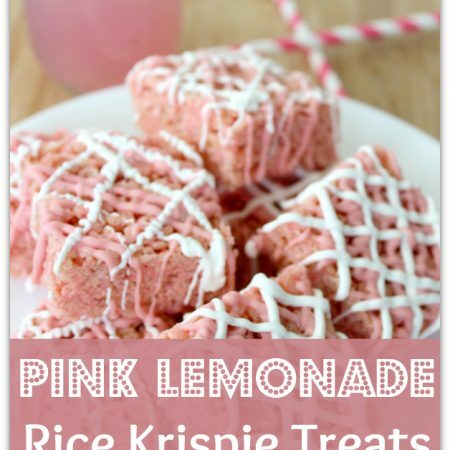 We used Kool-Aid to flavor these, so you could change it up however you’d like. Just choose a flavor, and add food coloring to match your party decor! Stir in Kool-Aid until well mixed. Optionally, stir in enough food coloring to make the marshmallows pink. Heat pink candy chips in a small bowl microwaving for 30 seconds at a time. Stir and repeat until the chips are melted. Allow to cool for 2-3 minutes. Transfer chocolate to small plastic bag and snip off a tiny piece of the corner. Pipe diagonal lines on each bar. Repeat process with white candy chips.